Facebook Inc., already battling controversies related to fake news and allowing political consultancy Cambridge Analytica to illegally harvest user data, is now facing another problem -- pirated movies. The social network told Business Insider taking down pirated content wasn't its responsibility unless the rights holders ask it to do so. The stance stands in sharp contrast to its response to manipulated photos and videos being circulated on the network. Facebook had said it had begun proactively “fact-checking” photos and videos to reduce the hoaxes and false news stories. But movie privacy is probably going unchecked. Several groups share pirated movies like ‘Ocean’s 8’ and ‘A Quiet Place’. Some groups, which are several years old, boast titles such as ‘Full HD English Movies’ and ‘Free full movies 2018’ and flaunt more than 150,000 members each. Despite the acquisition of content rights management Source3 last year, to save the work of independent content creators from piracy on the network, Facebook is unable to (or doesn’t want to) effectively deploy the startup’s automated tech and human resources to curb improper sharing of movies as several groups share pirated movies with impunity. Facebook has about 15,000 people working on security and content review, and the figure will rise to more than 20,000 by 2018-end, the social media giant had said in March. But it is not clear is that force is being deployed to curb movie piracy. The latest Facebook transparency report holds that it took down more than 2.8 million pieces of content from 370,000 user copyright violation reports in the second half of 2017. 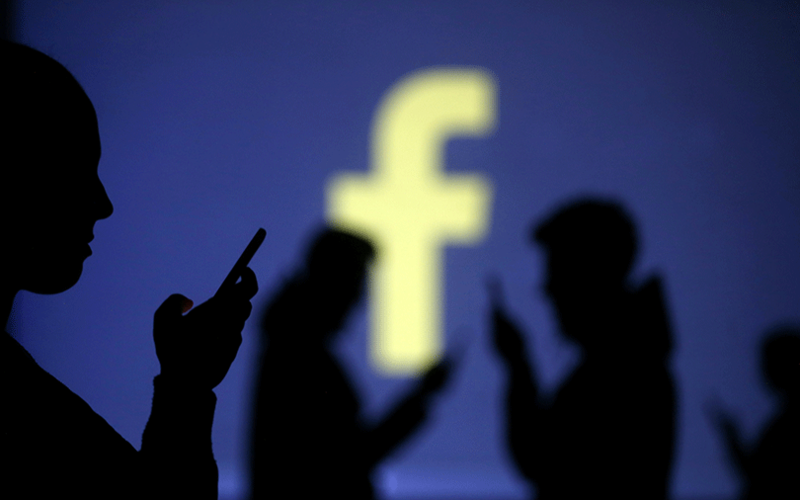 On the financial front as well, Facebook is becoming unpopular with socially-conscious stakeholders as they look to rethink their Facebook holdings after a scandal involving the improper sharing of users’ information.